August 2014 – Decrepitude and Other Beautiful Images……. 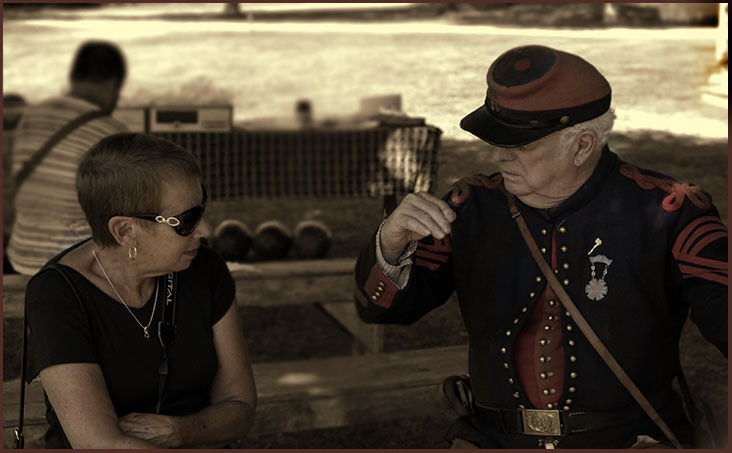 We recently went to The Old Bethpage Village Restoration to attend the re-encampment of The 14th Brooklyn, otherwise known as the 14th Regiment New York State Militia. 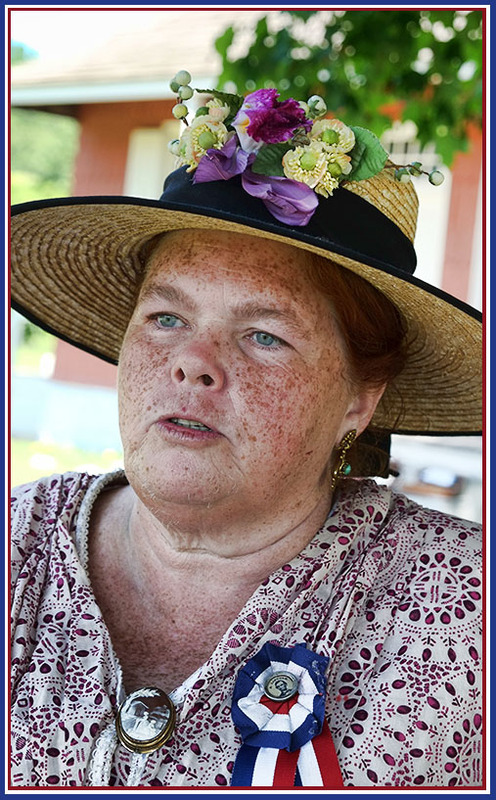 My neighbor Robin H. is a re-enactor and often portrays Mary Todd Lincoln. The 14th Regiment New York State Militia was a volunteer militia regiment from the City of Brooklyn, NY. It is primarily known for its service in the American Civil War from April 1861 to May 6, 1864, although it later served in the Spanish American War and WWI (as part of the 106th Regiment). In the Civil War, the regiment was made up of a majority of abolitionists from the Brooklyn area. The 14th Brooklyn was involved in heavy fighting, including most major engagements of the Eastern Theater. Their engagements included the First and Second Battles of Bull Run, the Battle of Antietam, Fredricksburg, Chancellorsville, and Gettysburg. During the war, the men of the 14th Brooklyn were well known by both armies and throughout the country for their hard drill, hard fighting, and constant refusal to stand down from a fight. During their three years of service they never withdrew from battle in unorderly fashion. Images below were taken last weekend. (Reminder; Click on any image to see slideshow)!